Book Now And Receive £55 Off Per Person! 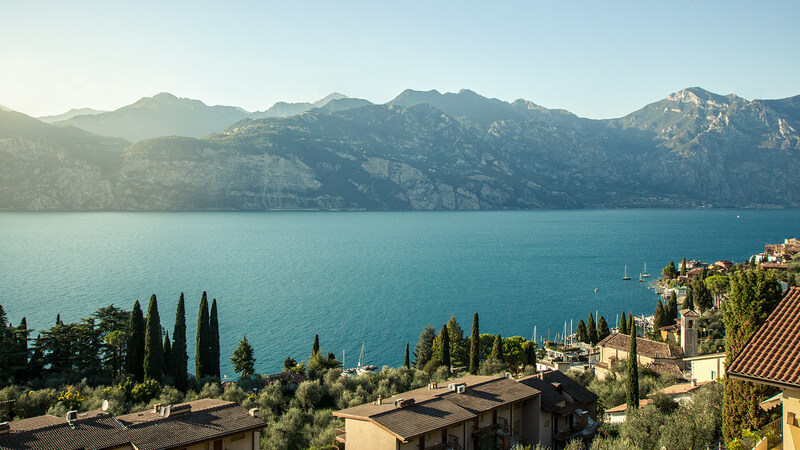 To celebrate the launch of Adrenalin Rehab, we are delighted to offer £55 off to everyone who books our September MTB holiday to Lake Garda, Italy! 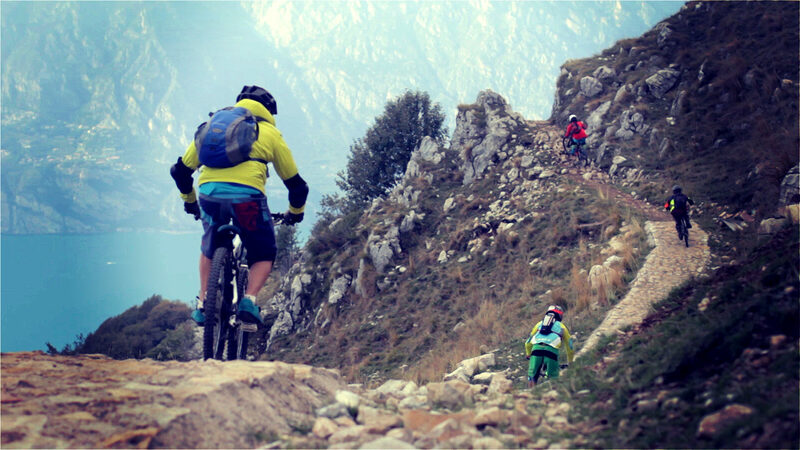 Come ride the awesome trails of Malcesine, Lake Garda and surrounding areas this autumn! Check out the 'Solo Rider' option if you are travelling alone....or bring a partner to leave by the pool....the choice is yours! The small town of Malcesine is on the Eastern shore of Lake Garda in Northern Italy, located on the lake side below the massive mountain ridge of Monte Baldo. 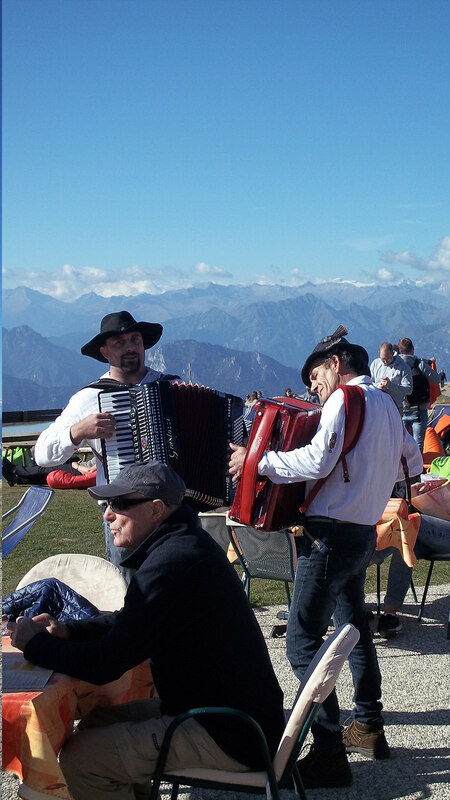 Join us in this active resort with its picturesque cobbled lanes leading to an awesome castle. 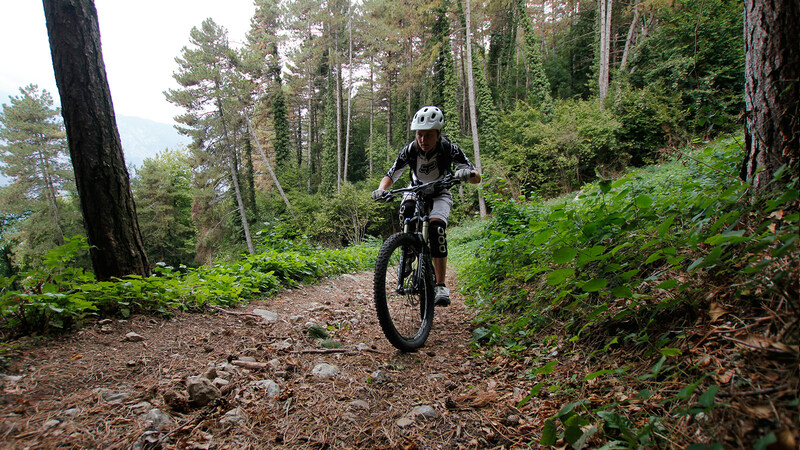 Join our guides who will take you to ride some of the most amazing trails this part of Italy have to offer. 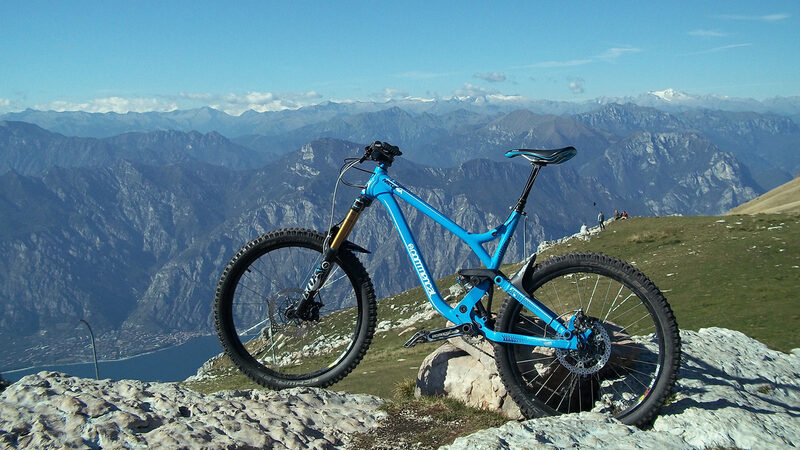 We have something for all styles of rider from Enduro, DH or XC. The September offer will allow you to grab some sunshine just before winter hits! 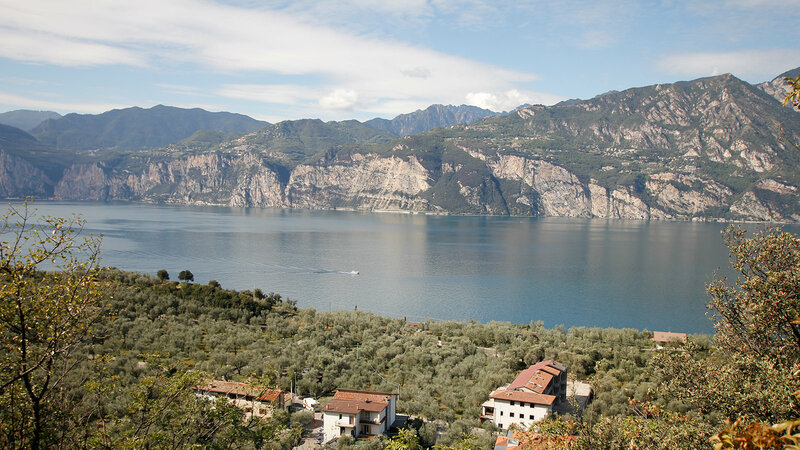 Malcesine is an ideal location to bring any non cycling partners or family, meaning everyone can enjoy the trip!